Peace of Mind: Your heating and cooling system is an important part of any home so that you can live comfortably all year round. Looking after your equipment is just as important as selecting the correct system in the first place, as you need it to work when you want it to. To give you this peace of mind, we have a service program suited specifically for home based systems. This means that your equipment is checked on a regular basis, with filters cleaned and all gases/components checked to ensure that they are operating efficiently. Poorly maintained equipment can not only cost you more to run, but in some instances it may also void your manufacturer’s warranty and in the long run reduce the life of your system. 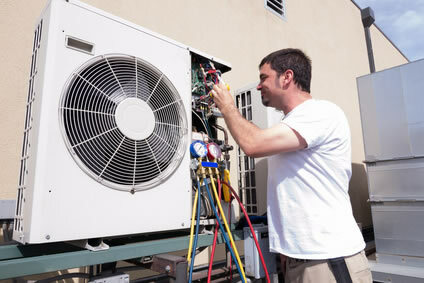 We provide maintenance programs for all heating and cooling equipment types and brands. To arrange a full service and safety inspection of your system contact us today.